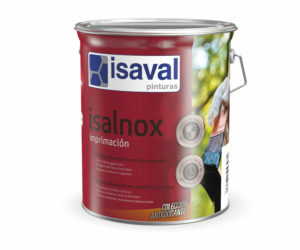 Anti-rust enamel, suitable for direct painting on metallic surfaces without primer. 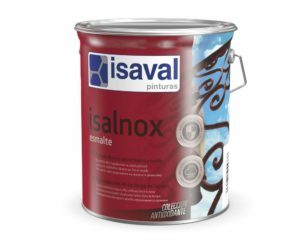 Quick-dry antirust primer with a base of alkyd resin and latestgeneration anti-corrosive pigments. 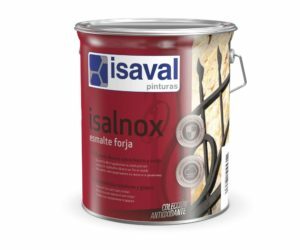 Forged and metallic appearance finish synthetic enamel. 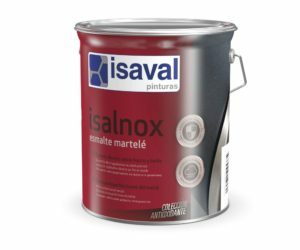 Hammertone effect metallic gloss enamel. 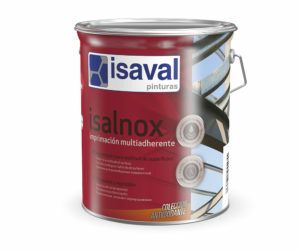 Protects metal from rust without the need for primer. 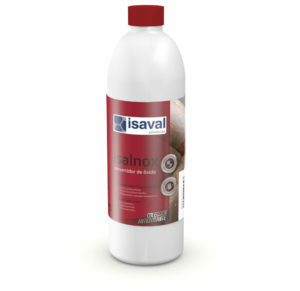 Universal mono-component primer with an exceptional adherence on a large variety of surfaces. Anti-rust. Water based. 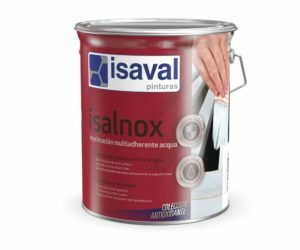 Universal primer, quick drying with extraordinary adhesion on any type of metallic and non-metallic surfaces as well as PVC. Anti-rust. 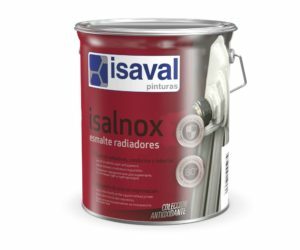 Synthetic enamel, quick drying with high resistance to temperature and colour changes, ideal to paint water warming domestic radiators and piping of warm water canalizations. 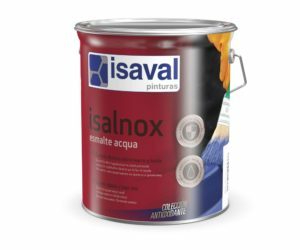 Antirust enamel with high durability and protection, made with new generation quick drying resins, suitable to paint directly on metallic surfaces without primer. Water based.